USE THE RIGHT HEDGE TRIMMERS TO TURN YOUR PRIVACY HEDGE INTO A FEAST FOR THE EYES! Glorious orange and red berries and leaves in autumn, luxuriant green in summer, multihued blossoms in spring, and splendid chilly branches in winter, hedges make the change of the seasons a colorful experience for all to see and enjoy. Besides, they play a crucial role in the ecosystem by giving a home to different types of animals and providing them with protection from the weather and wind. A hedge also protects the soil from strong gusts of wind, excessive heat and excessive evaporation. But to ensure that your privacy hedge remains green and thick, it needs to be regularly pruned and trimmed. Ensure to do this at least twice a year for the best of the results. Trims that take place during the spring season involve giving your hedge a proper contour cut after the pruning process. In the summer season, all irregular growth of the leaves that come in light need to be fast cleared so as to keep the hedge in shape. While pruning and trimming the privacy hedge during the summer season, be sure to be careful and watchful for small animals and nesting birds that often make hedges their habitat. Just before the onset of cold season, ensure to remove the weak shoots again as these would compete for the available resources, for instance food and water, with the rest of the plants unnecessarily. During the winter season, you should make sure to carry out the first regeneration pruning. What are the available hedge trimmer varieties in the market? From long-reach cordless trimmers to electric and petrol varieties, there are different types of hedge trimming products available in the market for your selection to help keep your privacy hedge in top condition. These tools combine innovative and top performance features to specifically take care of densely grown and long hedges. Here let’s look at the different trimmer types that are available in the market and where they can be used. These trimmers boast of precision cutting abilities, quiet but powerful running capabilities and optimum blade geometry. Their balanced weight distribution guarantees great handling. Most of these trimmers are lightweight, meaning they make the perfect tools for trimming thin to medium sized limbs and branches. You can also opt for the high-power and heavy duty models to take care of large-stem mature hedges effectively. Long reach and extended length electric hedge trimmer models are also available for people looking to prune wide or high privacy hedges. Petrol trimmers come in a wide range of different designs and cutting lengths. 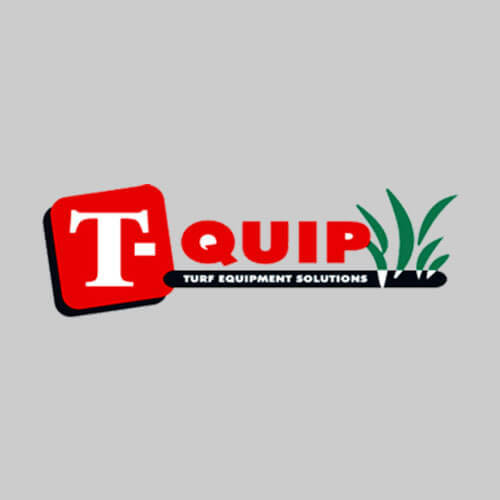 The high-power varieties are some of the best tools that can be chosen for park and large properties landscaping and maintenance. The cordless varieties of petrol hedge trimmers offer full and unrestricted functionality, mobility included. These trimmers make trimming such a quite job and all without sacrificing performance. These tools are perfect for trimming jobs around the property. They achieve a high stroke rate thanks to their full battery operation. These trimmers come with diamond-finished special cutters, assuring the user of top performance.